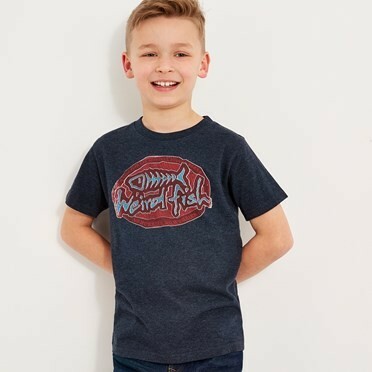 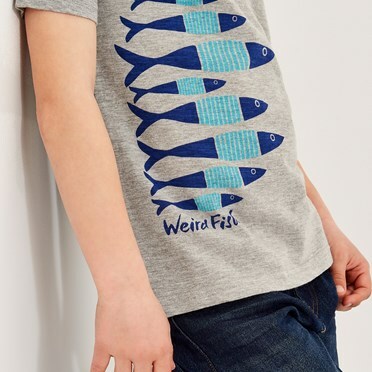 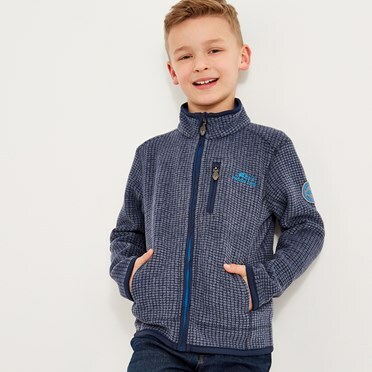 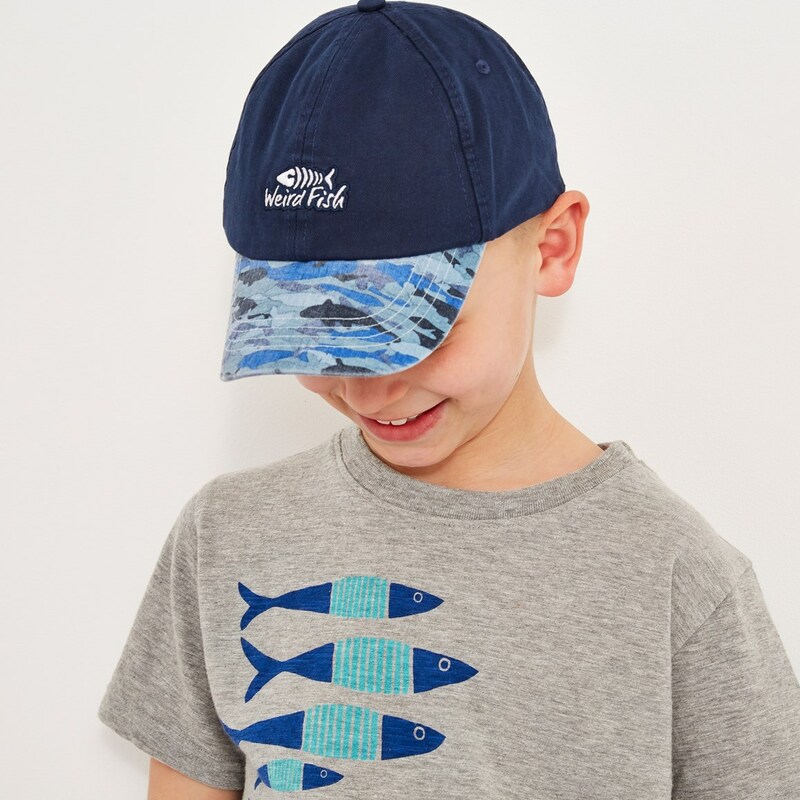 Whether they're off to school or enjoying a family trip to the countryside, keep your little 'un looking and feeling cool in the new Easton print hat. 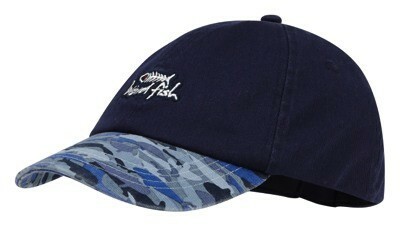 This 100% soft cotton cap provides comfort and protection and comes complete with a patterned peak, metal clasp on the read adjusting band, and has the Weird Fish logo embroidered on the front. While your little minnow enjoys sunshine filled days you can relax in the knowledge that their head is protected.